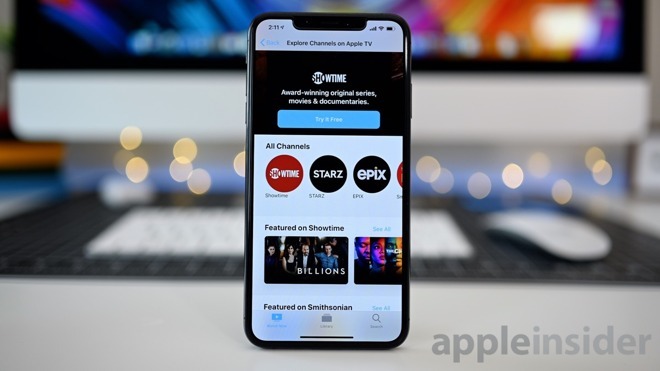 The first beta of iOS 12.3 contained the first iteration of the brand new TV app, future home of Apple's original content. In the second beta, we saw the app get a new, though sparse, intro screen that signifies the TV app as the home to all of your content. Apple also added Epix as an Apple TV Channel alongside Showtime, Starz, Tastemade and the Smithsonian. Channels are services you can subscribe to right from the TV app, though during the beta period they still kick you out to the third-party apps to watch anything. Once launched, this content will be available to watch right from within the TV app. We've been using the TV app quite extensively since it launched in the first beta and are pleased to see how much more stable the app is here in beta two. In beta one, it would freeze constantly, making usage difficult. The second beta also has more tweaks to the Wallet app in preparation of Apple Card's launch. The empty icons to the left of your transactions have been removed, with just the text available to designate where a purchase was made. This applies to third-party cards. On the Apple Pay Cash card — and forthcoming Apple Card — each transaction has an icon to the left that lines up with the person, business or category a purchase falls into. Lastly, the palm rejection bug on iPad has been corrected. Previously, the screen would jump around at the detection of your palm while using Apple Pencil. This has been fixed and it works as expected in this latest beta. 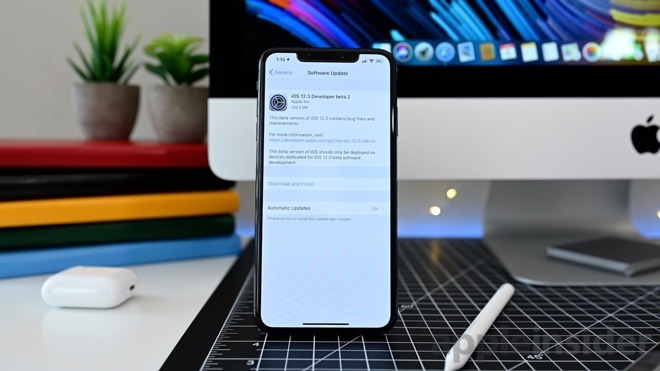 Be sure to catch up with everything that changed in the first beta of iOS 12.3 on iPhone, iPad and Apple TV.